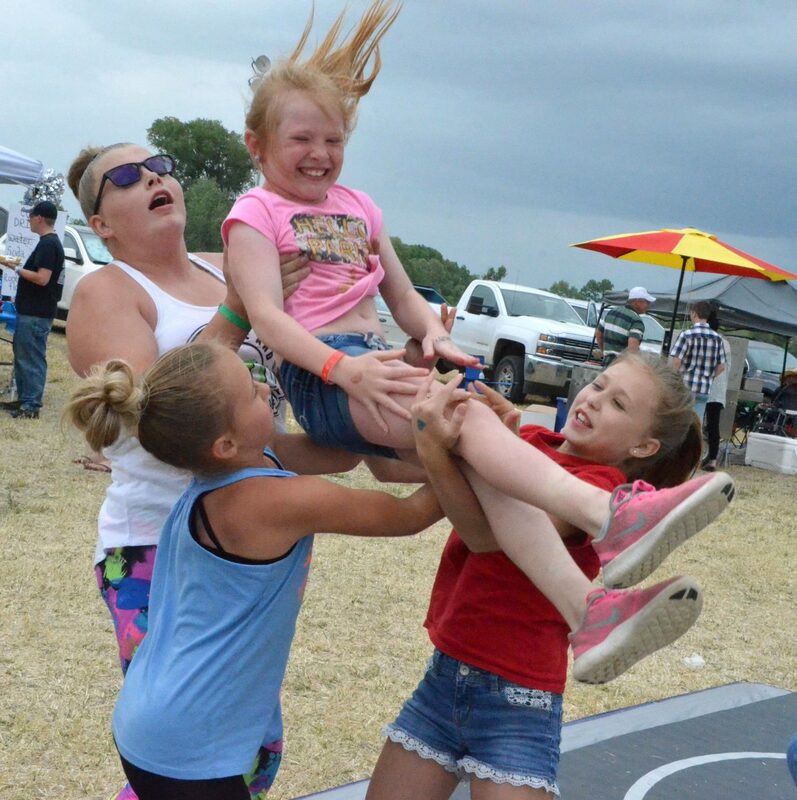 Members of Moffat County Elite cheer demonstrate a basket toss during Whittle the Wood Rendezvous. The program will host tryouts Saturday at Centennial Mall. Moffat County Elite Cheer will host tryouts for its upcoming season from 3 to 6 p.m. Saturday at Centennial Mall, 1111 W. Victory Way. The youth spirit team is open to girls and boys ages 5 to 18 and includes stunts and tumbling in addition to cheer work, and athletes will also develop team skills, perseverance and sportsmanship. Those trying out will be placed on All-Star or Prep teams, which require a commitment of at least one to two hours of practice time in twice weekly sessions. A registration fee of $80 is due at sign-up, and new members must provide a copy of their birth certificate. Parents are also responsible for any additional costs during the season, including monthly registration, competition fees, travel expenses and uniforms. The program will host a skills refresher course from 4 to 5 p.m. Wednesday at Centennial Mall. Those wishing to try out who cannot attend Saturday can schedule a makeup day. For more information, call 970-756-0588 or visit https://www.facebook.com/mctcheer.